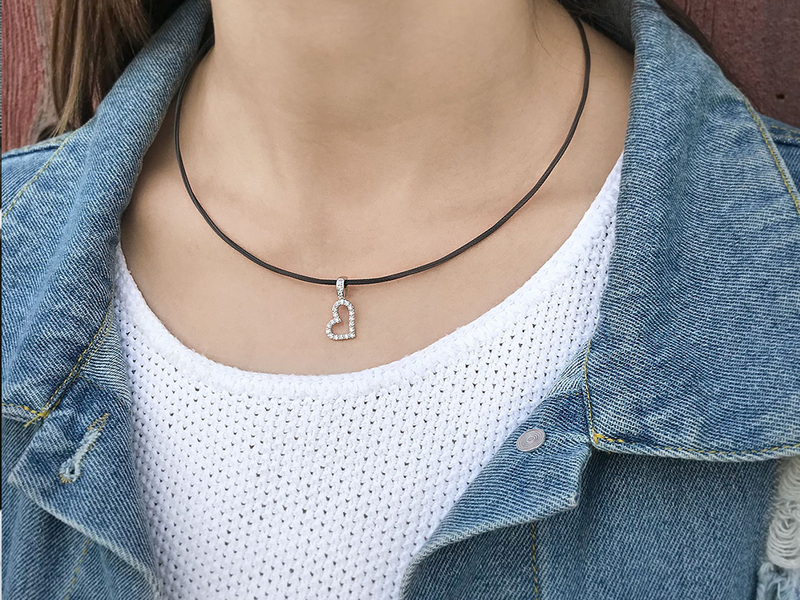 A simple statement can be made with this adorable ALOR Heart Necklace. Ideal as a gift for any special occasion most would find this the perfect Valentines gift. 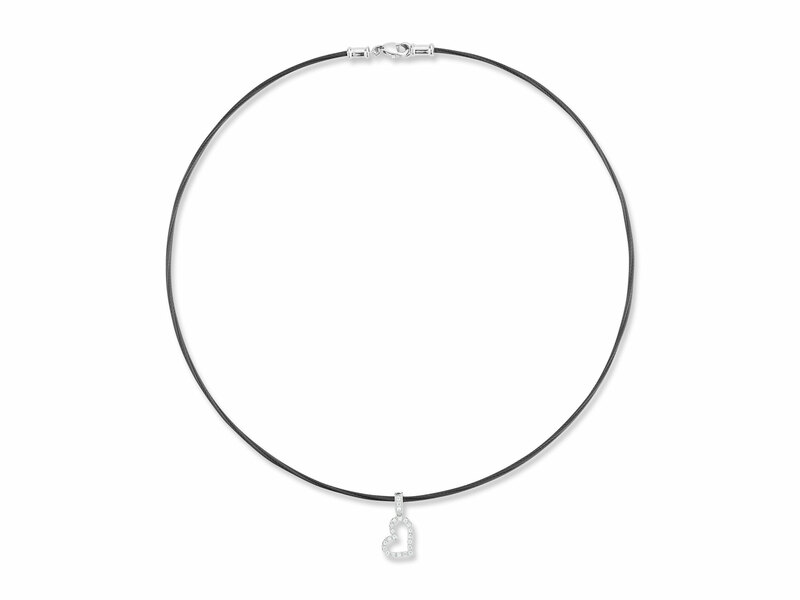 Also great as a wedding, birthday, or holiday gift this single black cable necklace holds a perfectly designed white gold and diamond heart. 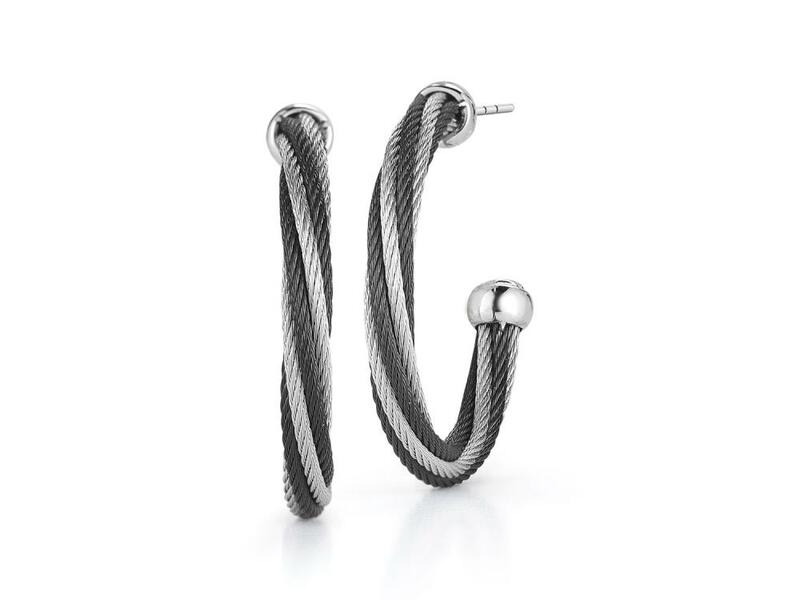 The 17 inch length will offer a great length for most wearers. 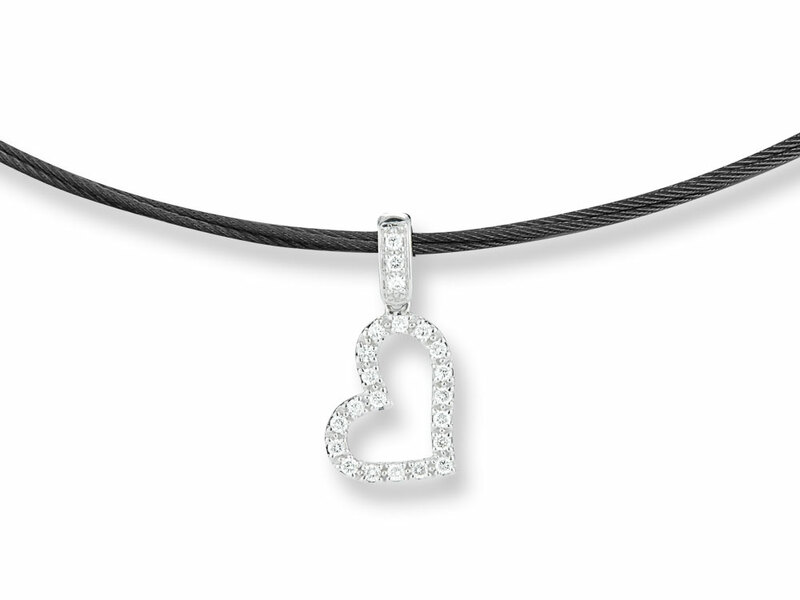 Show someone just how much you care with this ALOR heart necklace that will be an instant favorite.